Several training packages available from our expert trainers. 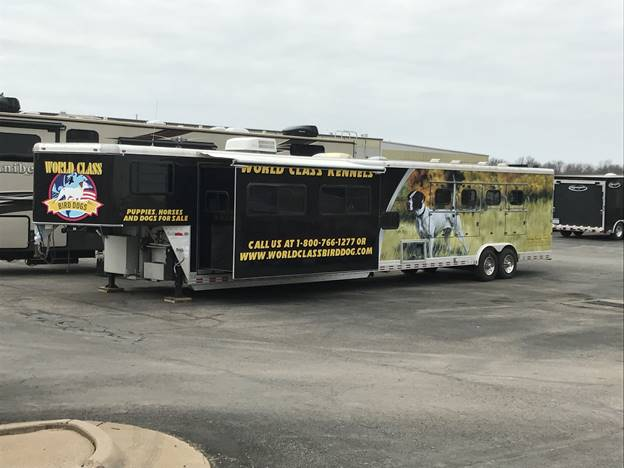 Building World Class Bird Dogs is what we do! 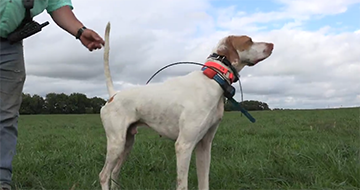 See our training in action with these video clips from the field. We capture video during training and during hunts . 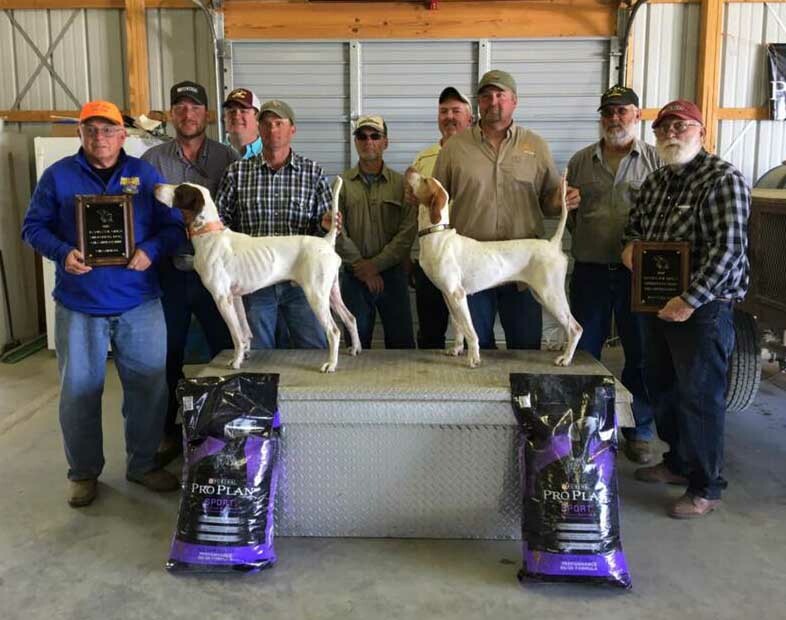 Our photo gallery highlights past champions and dogs that we have trained through the years. Lots of great memories. 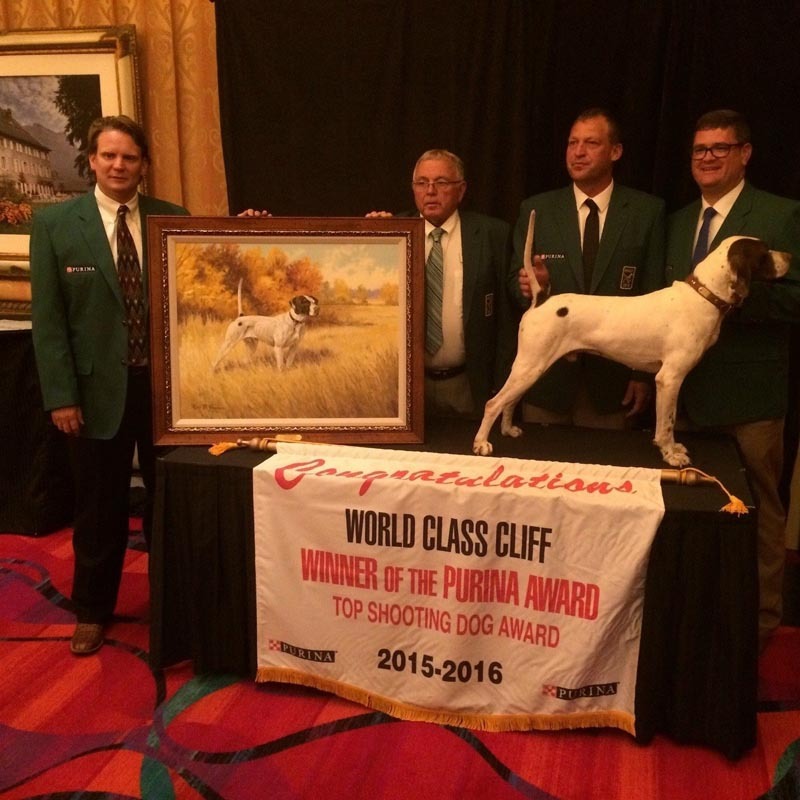 World Class Bird Dogs is owned and operated by Mick Marietta and Brian Hamilton. 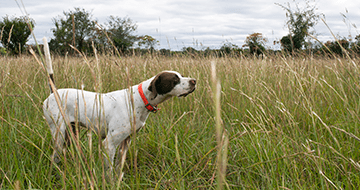 Both grew up hunting and developed a passion for training and developing the best hunting and field trial dogs.